Melbourne Fundraisers ! Change The World With Oxfam - Immediate Start!! ☺ Do you want to be paid to change the world? ☺ Are you looking for an opportunity to meet people on the same wavelength, whilst having fun and earning a fair, hourly wage? ☺ Are you a confident and sociable person who loves meeting new people? 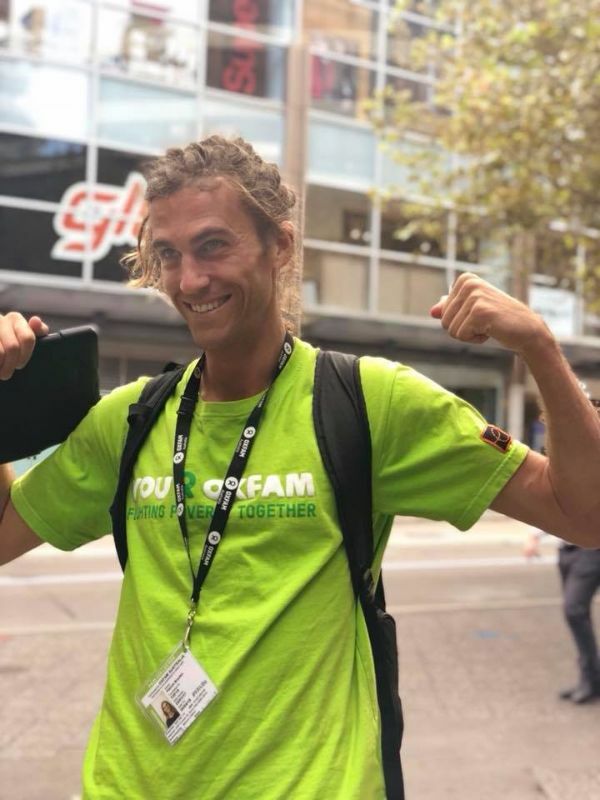 Oxfam Australia is growing and we are looking for passionate and inspiring individuals to hit the streets of Melbourne in an effort to support our incredible cause! If you love meeting new people, being outdoors, have some experience in sales or retail or are simply just passionate about social justice and equality then you better get in touch quick! 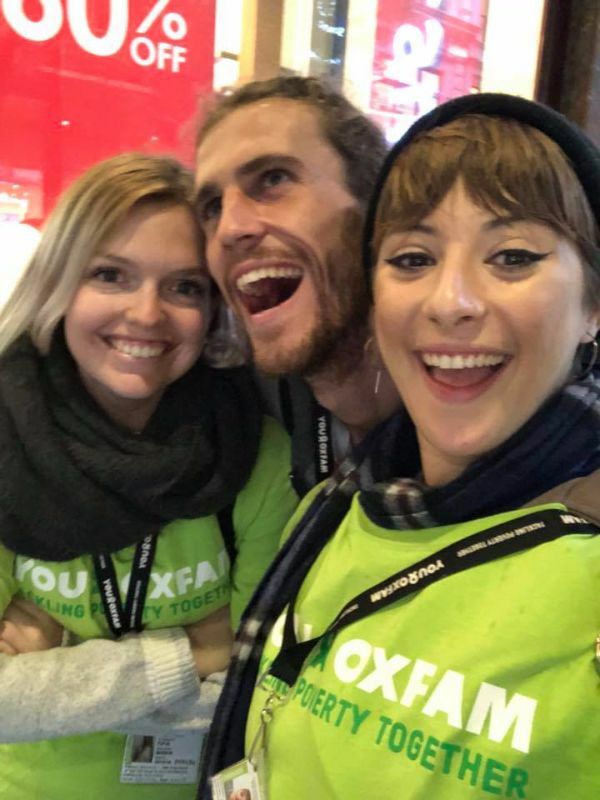 Our fundraisers benefit from extensive training and coaching at our Oxfam offices, ensuring you are fully up to date on who we are, what we do and how we are working to improve the lives of millions around the globe every day. Oxfam is a global charity, currently working in 94 countries. We have one goal –to create a just world free from poverty. When you become one of our Fundraising superstars you will be helping us achieve this goal. 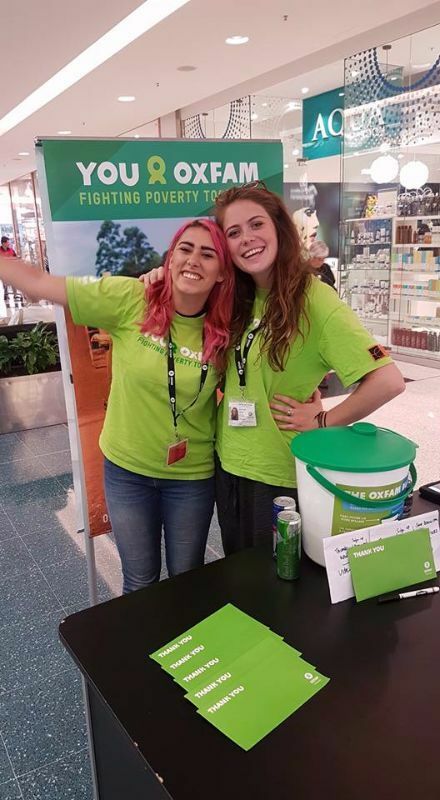 Our Fundraisers take to the streets, shopping centres and doors across the country to inspire everyday people to donate and make all of our work possible. We are a tight-knit team of inspired, liked minded people and run weekly competitions, social nights and fun activities to reward hard work. Don’t wait any longer, apply now- we’d love to hear from you! We believe all lives are equal and no-one should live in poverty. Together we are on the ground, empowering communities to tackle poverty.